Jan Skjöldhammer, CEO of Novige and inventor of Waverider, is glad to be a member of SynerLeap and get help from Create Business Incubator. We are proud to announce Novige as a new full member of SynerLeap, with good potential to grow in collaboration with the expertise of ABB. The business incubator Create, also in Västerås, will join forces with SynerLeap, in assisting the growth of Novige. The oceans are the world’s largest source of marginally utilized green energy today. The challenges are extremely demanding due to the rough climate and high costs associated with heavy and complex structures. NoviOcean™ by Novige AB, is a new 10 MW, patented and unique concept, with a potential for solving these challenges in a revolutionary way. “I’m glad to have the opportunity to collaborate with the expertise of ABB to develop the NoviOcean™ concept further and to get help from Create to shape my business strategy. The future will show whether this will be a component industrial cooperation with ABB, or grow into some other synergy”, says Jan Skjoldhammer, CEO of Novige. “The Technology and experience that Jan adds to SynerLeap makes us really proud. Our eco system becomes stronger and stronger day by day, and together we become better in shortening innovation cycles. We all can agree that renewable energy is the key to a sustainable future, and I believe that the world really needs bold entrepreneurs with sharp visions like Jan. 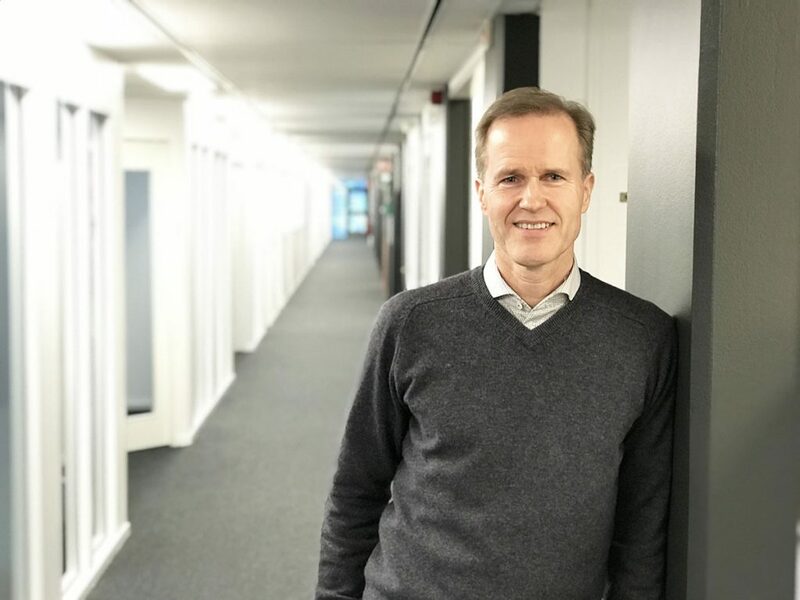 It will be truly inspiring to follow the progress of Novige”, says Peter Löfgren, Managing Director of SynerLeap. Please join us in welcoming Jan and his Novige to SynerLeap. Watch a video clip demonstrating NoviOcean™.